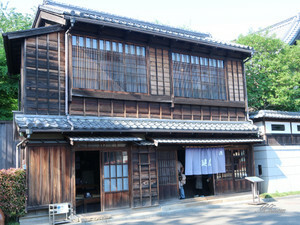 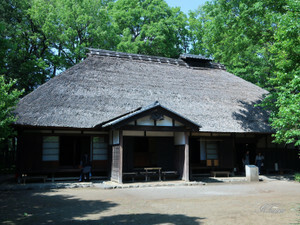 I visited a Edo-Tokyo Open-air Architectural Museum in Koganei-city in a fine day of beginning of spring holiday season. 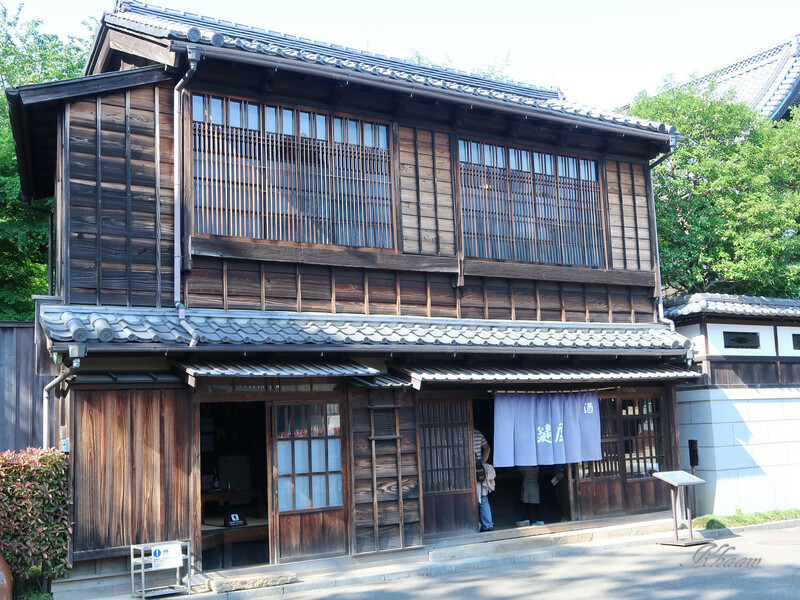 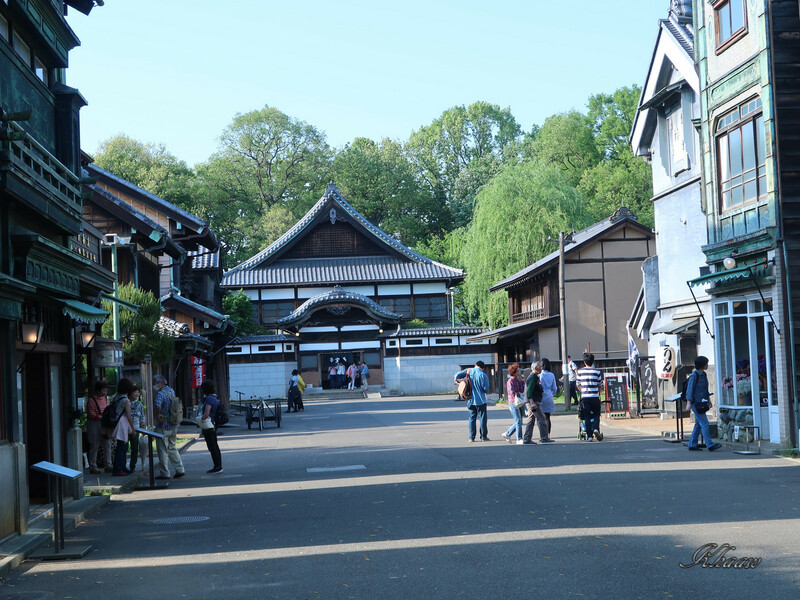 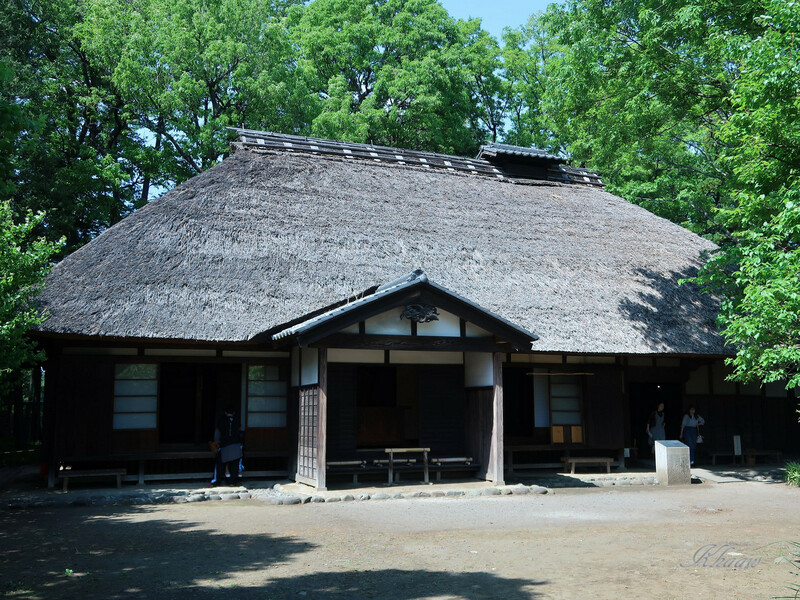 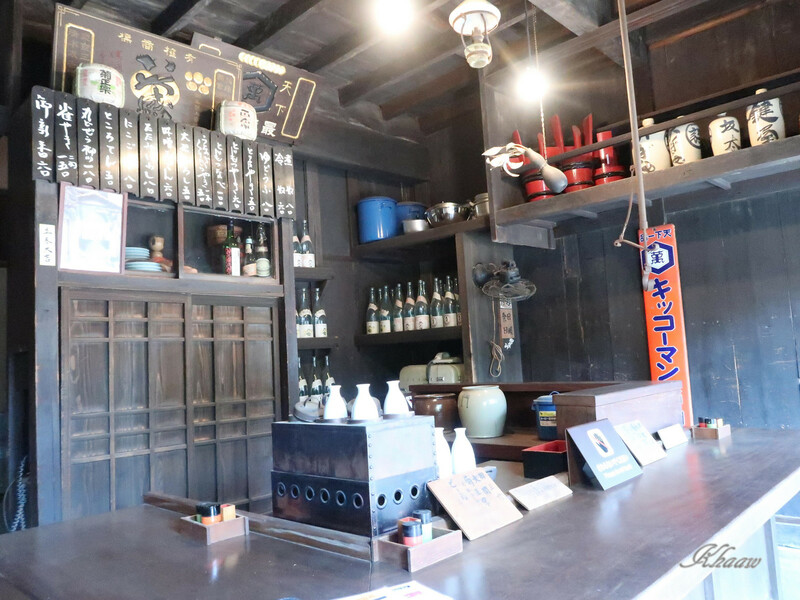 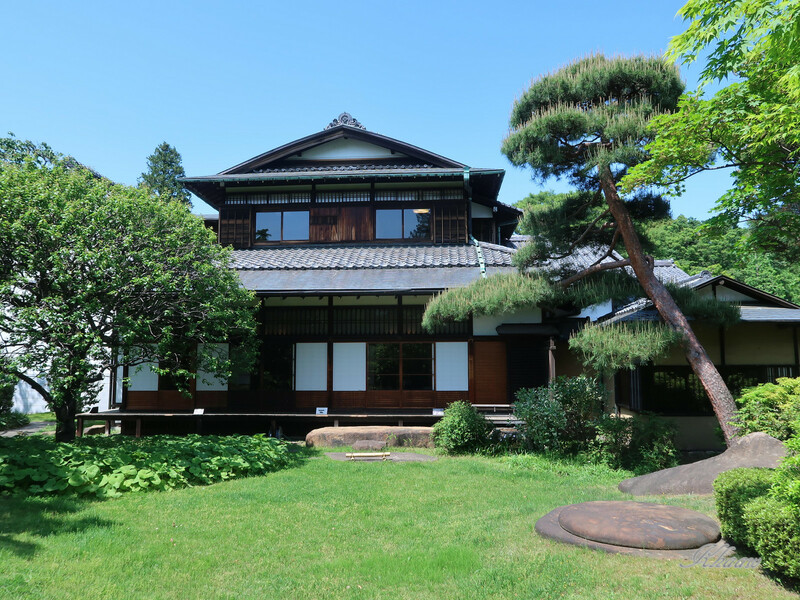 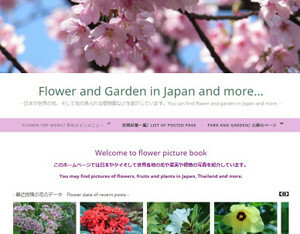 In the open air museum, many valuable architects such as residence, farmers house or shop which had been constructed during Edo, Meiji, Taisho and Showa era more than 300 years are exhibited in a park. So, we can understand life style in old time when these buildings were used. 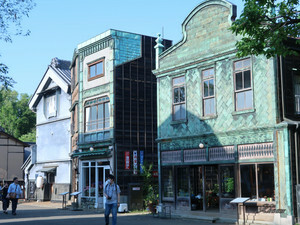 Along a street, old fashined shopping street is recontructed. At the end of the street, you can see a building of public bath. 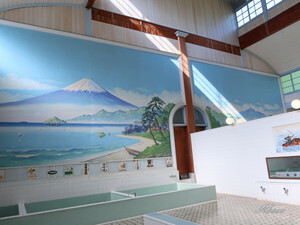 Gorgeous building of a public bath, my memory of childhood was returned. A building of old Japnese bar, you cannot resisit to enter into the bar? 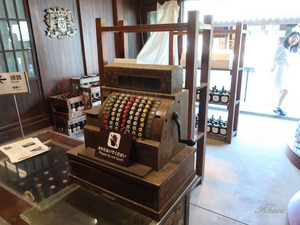 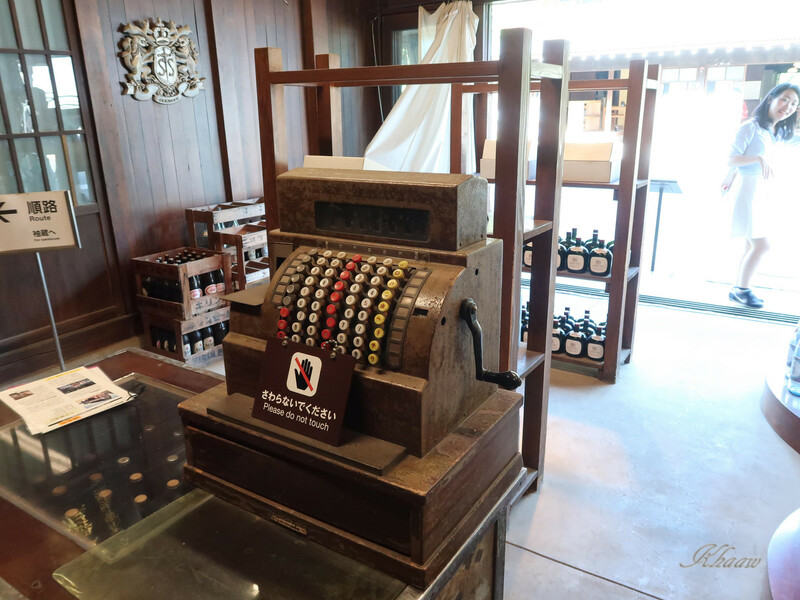 In a liquear shop, can you feel nostalgicto see old type register. 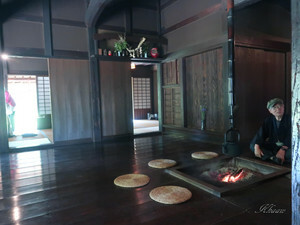 From a big farmer's house, I was able to feel good smell of byrning wood. 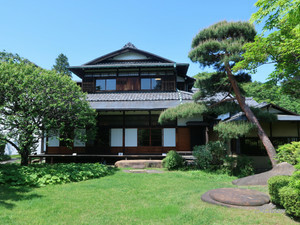 Excellent residence building od former Mitsui Combine (Zaibatsu). 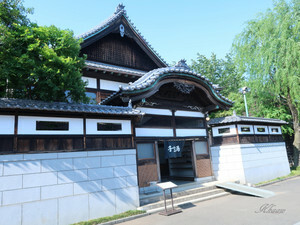 There are huge buildings and I cannot show here, plesesa visit and touch actual buikdings, if you are interested in.